"As we were going down, we were attacked by the Sentinel tribals who were using bows and arrows and had spears as well. The arrows were coming up to a height of 100 feet," says Commandant Praveen Gaur. "They were just 200 metres away and were attacking my helicopter with everything they had - arrows were flying everywhere. I was on the ground on North Sentinel Island. The rotors of my chopper were running. In moments, my crew and I would have been captured and killed." 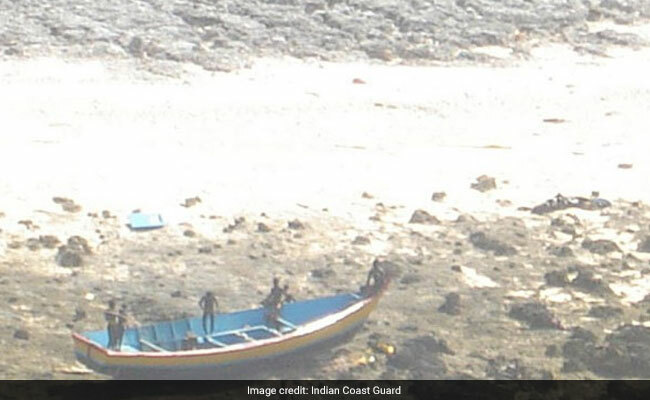 Two fishermen in a motorised fishing boat were missing from a village in Port Blair. He was tasked to locate and rescue them. 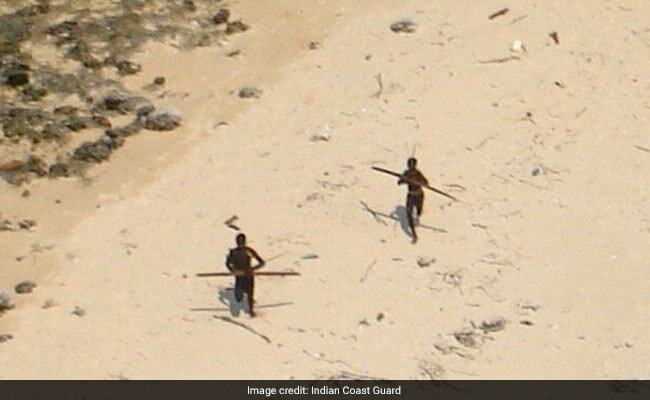 "We carried out a search south of the main island and covered South and North Sentinel Island. While flying close to North Sentinel, I spotted what appeared to be their boat and I flew lower to investigate." "As we were going down, we were attacked by the Sentinel tribals who were using bows and arrows and had spears as well. 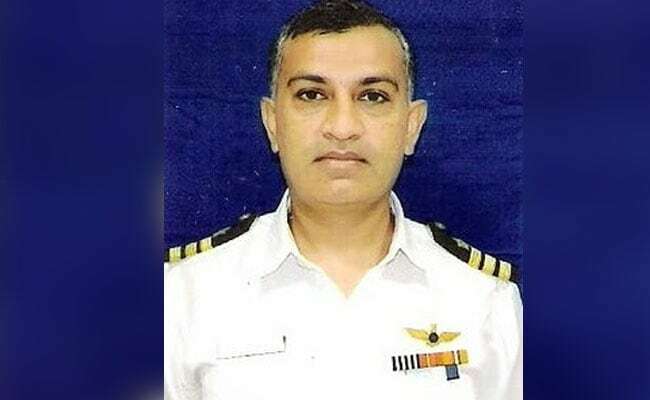 The arrows were coming up to a height of 100 feet," says Commandant Gaur who realised he needed a Plan B if this rescue mission had any hope of success. "There would have been more than 50 warriors - the hunters wore a red kind of skirt. There were no women present." Commandant Gaur realised the only way to get access to the boat would be to divert the islanders to another location a short distance away. So he flew his helicopter, slowly, about 1.5 kilometres away from the location of the fishermen's boat. The Sentinel hunters chased the chopper along the beach. When they were reasonably far from the boat, Commandant Gaur quickly flew back to his original location, and was about to land, when he saw two clumps a short distance away from the boat. "I was told to bring the other body back to Port Blair. 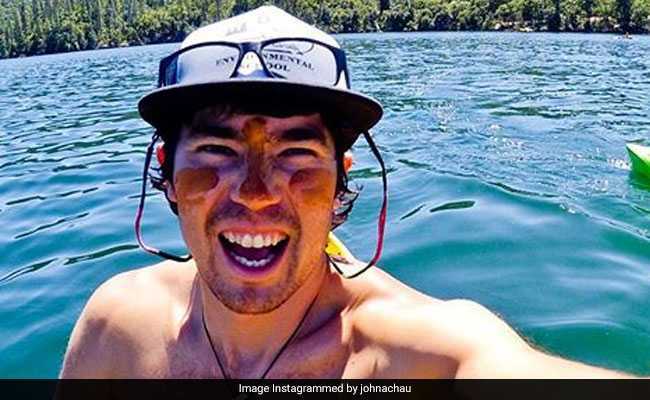 So we went back but as we landed, it was clear that they were aware of our previous trick and split into two groups, one ran towards our chopper while the other guarded the body and the boat." The situation was quickly becoming critical again as arrows shot past the Coast Guard helicopter. "Even though we carried light machine guns, there was no question of firing." "The Sentinel hunters were not going to make the same mistake twice. They adapted to the situation with one group staying with the boat and the body of the dead fisherman. We did not think they would be such proficient fighters."